Good Hope Model April 12: Our first ½ year long Arctic Blue Ocean Event could come as early as 2023. 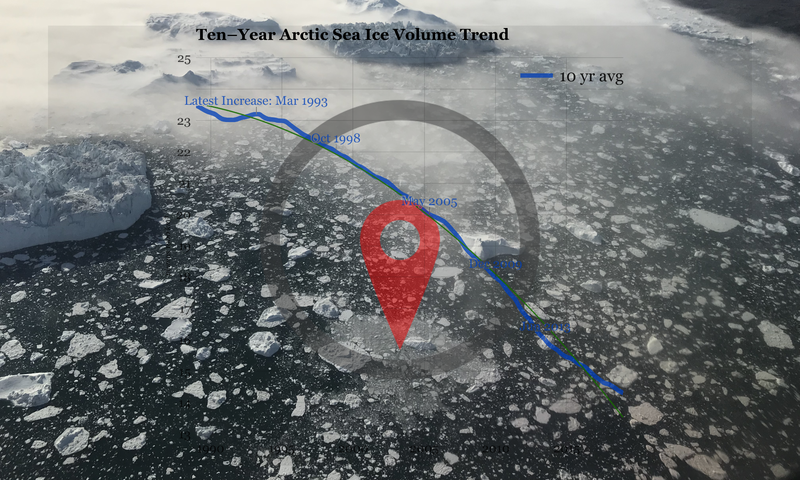 No sea ice for 6 months, in as little as 4 years? ﻿Q: Where’s the data source for this plot?